Sabih Ahmed is an art historian and currently a Senior Researcher at Asia Art Archive (AAA). 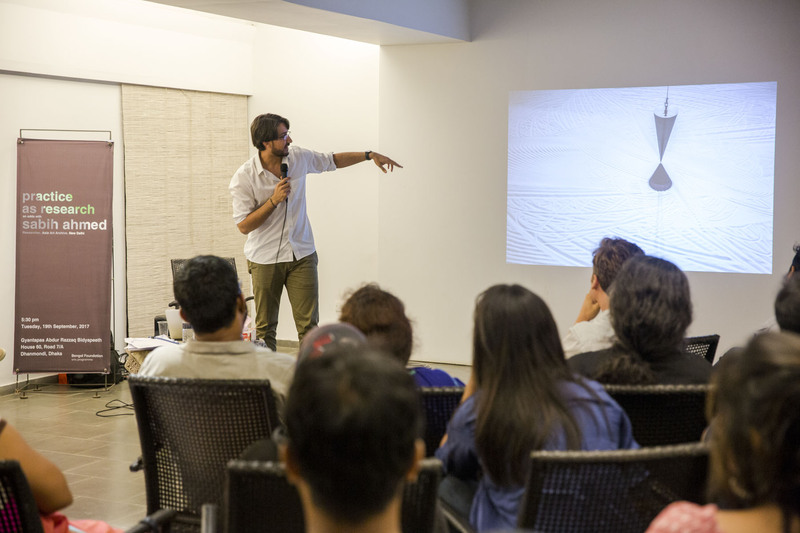 abih Ahmed conceptualises and leads research initiatives on modern and contemporary art, has led projects digitising artist archives, creating digital bibliographies of art across multiple languages, and has organised colloquia and seminars around archiving and uncharted educational resources. Ahmed is a Visiting Faculty at School of Culture and Creative Expression, Ambedkar University, Delhi. He was a member of the Curatorial Collegiate of the 11th Shanghai Biennale.